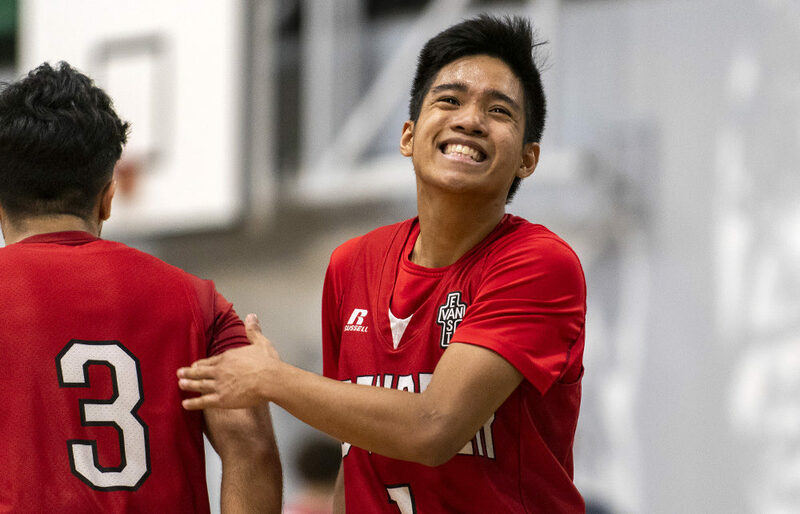 NORTH DELTA — Twenty-nine seasons after their last grand triumph, Husky pride has once again hit the heights and it will all be on display for three days later this week at the Langley Events Centre. 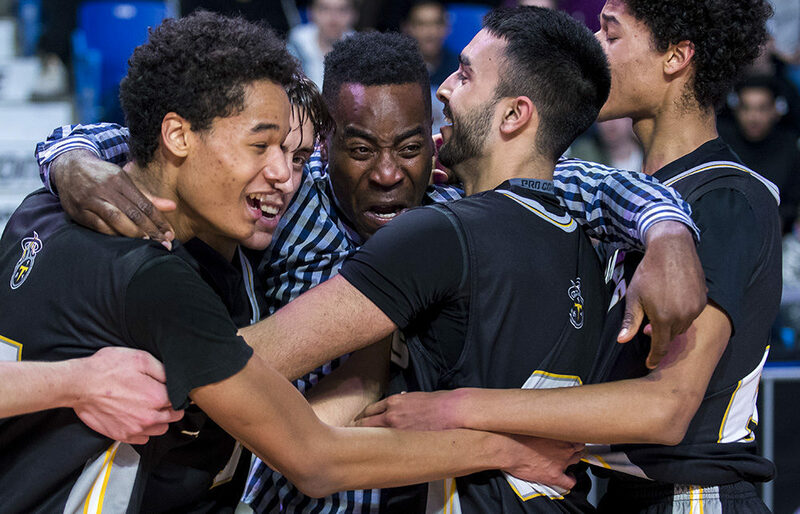 LANGLEY — This is a story that began 365 days ago, with a vow from a head coach that both he and his basketball team, gutted in defeat, would return to tend to unfinished business. 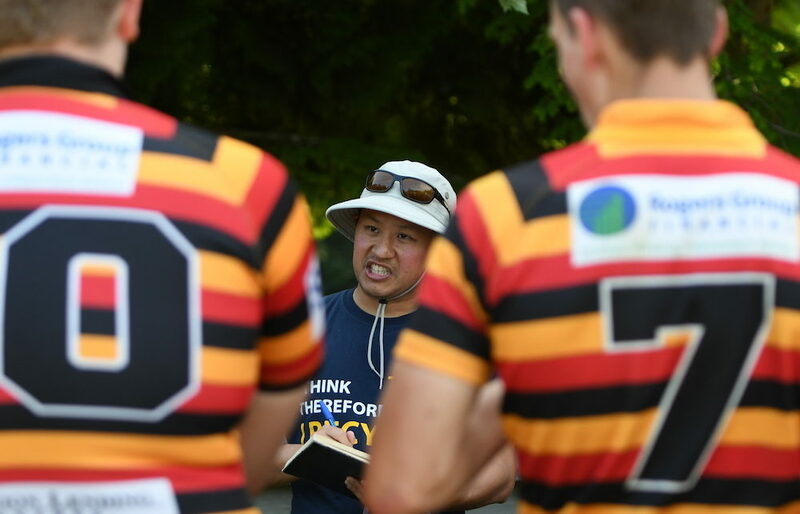 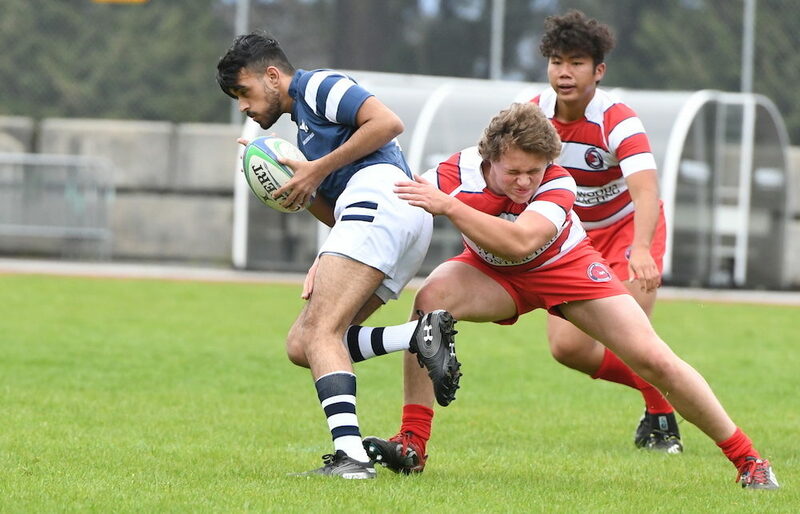 LANGLEY — Vancouver’s Sir Charles Tupper Tigers led Burnaby’s Byrne Creek Bulldogs for a grand total of one minute and one second on Thursday night. 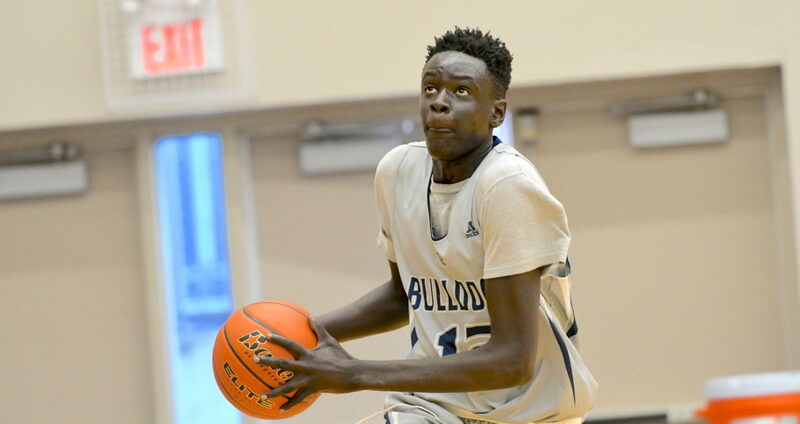 BURNABY — His first name is Majok, but you’re excused if you say Magic. 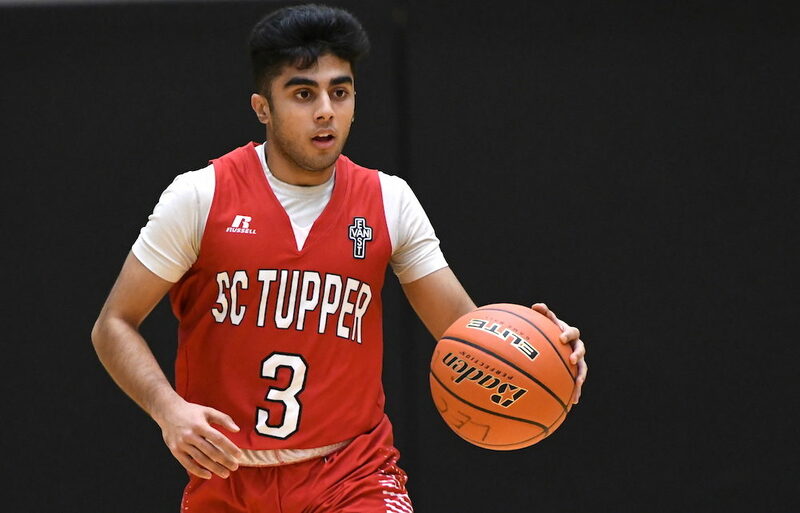 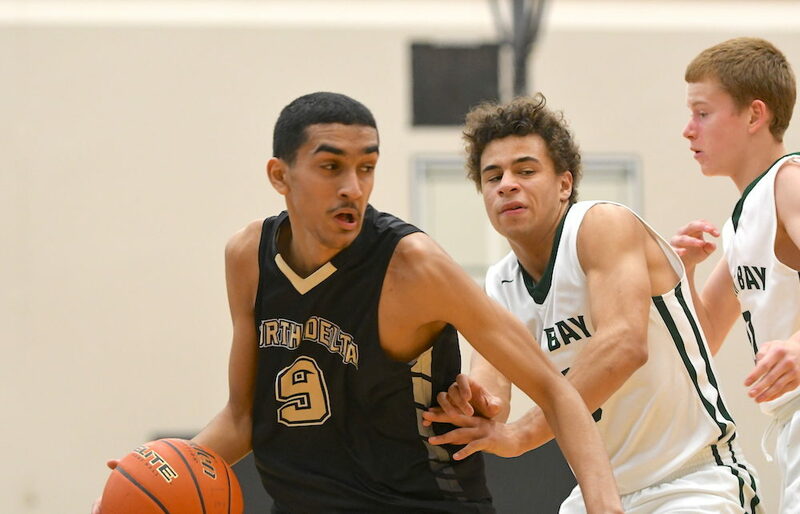 “He is just a really engaging kid, an intellectual at heart,” begins head coach Bal Dhillon when asked to describe the essence of the 6-foot-8 senior guard/forward with Burnaby’s Triple A No. 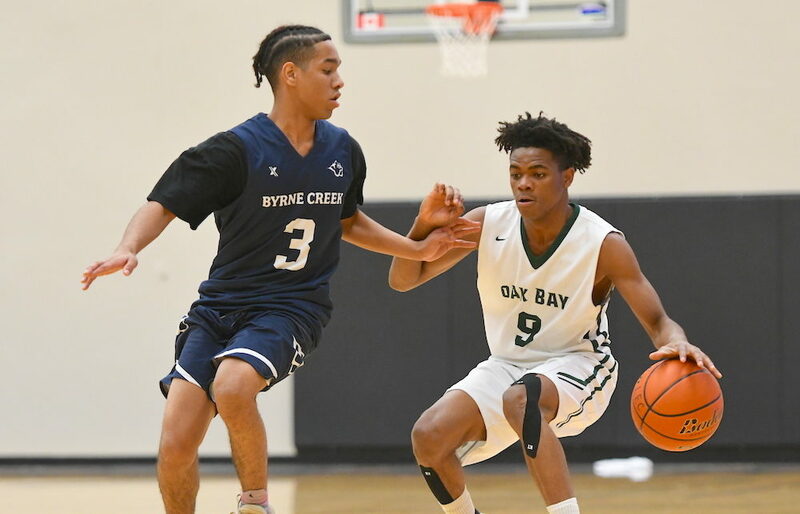 1-ranked Byrne Creek Bulldogs. 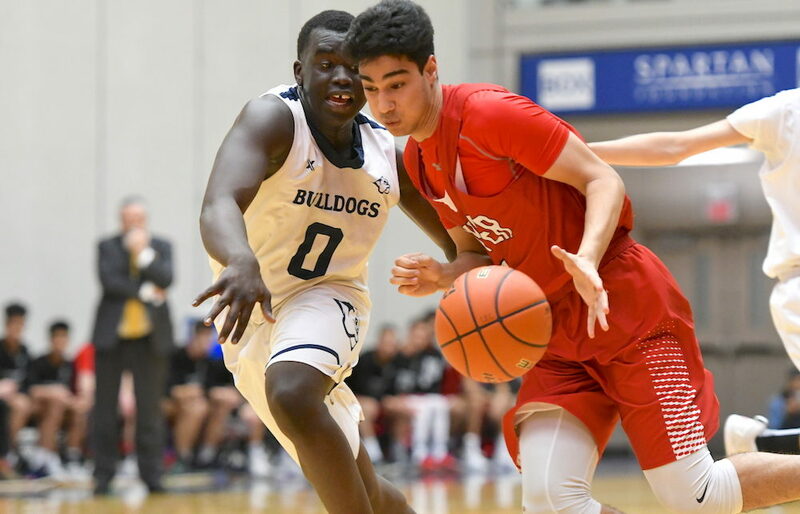 LANGLEY — With just one more set of rankings will follow after the completion of zone championships, it’s that time of year that even ranked teams face: Sudden elimination.